This week’s episode of THE SMILE SYNDICATE MUSIC HOUR fulfills a sacred promise made to you, dear listener. 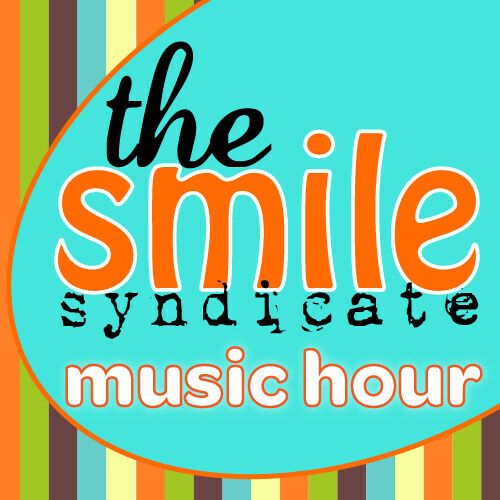 At long last, April Insanity is here and with it, a Very Special Time for the Smile Syndicate Music Hour. This is the first episode broadcast from a different time zone. Why? Listen and find out! There’s much merriment, much amazement, much good funnery to be had in this one! It’s THE SMILE SYNDICATE MUSIC HOUR. Download Too Legit To Quit: Not available at this time! Your support matters! Thank you!